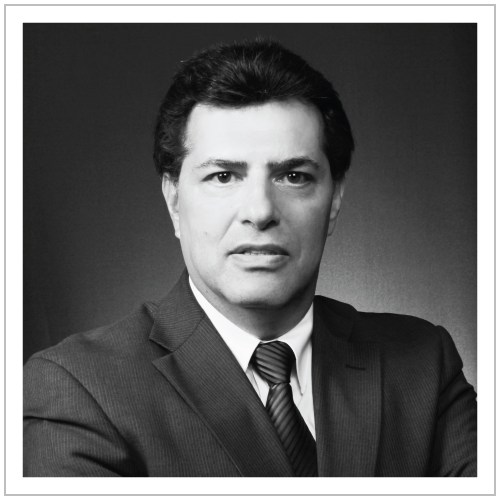 Mr. Girardi is a Managing Director focusing primarily on the Consumer Goods sector at HT Capital Advisors. Mr. Girardi has twenty-five years of experience in the identification, planning and execution of domestic and cross-border Merger and Acquisition transactions. Prior to joining HT Capital in 2012, Mr. Girardi was Director, Corporate Development for Unilever where he managed their Merger and Acquisition initiatives in the Americas region for thirteen years. Mr. Girardi has held corporate development, strategic planning and financial management positions during his twenty-plus year career with global consumer products firms, such as Unilever and Reckitt & Colman. During this period, he played an integral role in the successful completion of more than forty acquisitions and divestitures; including several multi-billion dollar deals involving major consumer brands, such as Lysol®, Woolite®, Wisk®, Tresemme®, Hellmans®, Knorr® and Lawry’s®. Mr. Girardi has been an invited expert speaker and panelist at several Food and Consumer Products industry Merger and Acquisition conferences. He is a member of the Financial Executives Institute and Association for Corporate Growth. Additionally, he holds Certified Management Accountant (CMA) and Certified in Financial Management (CFM) designations..
Mr. Girardi holds an MBA in Finance from Rutgers Business School and received a BS in Accounting from Montclair State University. Mr. Girardi is a FINRAregistered representative and holds Series 7, 63 and 79 licenses.